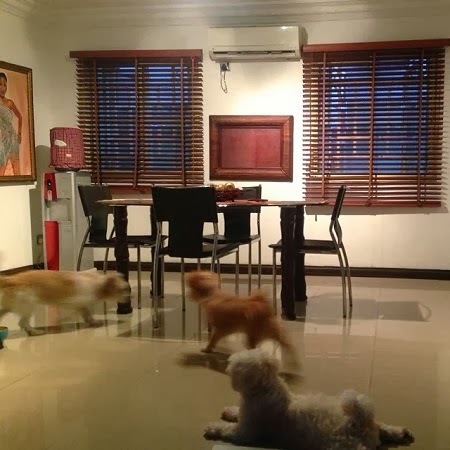 The controversial actress posted the pictures below on her Twitter account,with her dogs and a picture of her on the wall (far left). 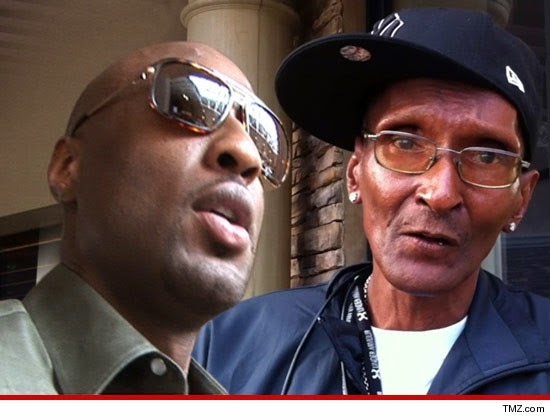 Lamar Odom has had it with his dad and will no longer pay his rent ... and the clock is ticking before Joe is thrown out on the street. Joe Odom tells TMZ ... Lamar called him earlier this week and went BALLISTIC over the comments Joe made about him and the Kardashians. Joe claims Lamar has been paying his rent for 4 years -- a hefty tag of $2,900 per month -- but Lamar made it clear to Joe ... he's on his own now. Joe tells us he can't afford the rent ... so he'll be out at the end of next month -- barring a reconciliation. 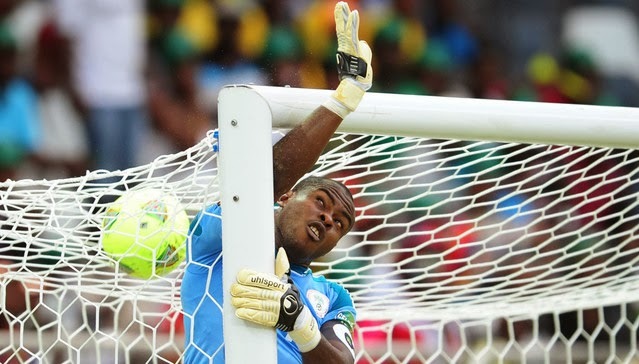 Nigeria international and Lille OSC goalkeeper Vincent Enyeama is being linked with a possible English Premiership move in January. Sky Sports says Sunderland have been linked with a move for the Nigeria international, who is rated as one of the best keepers in the French Ligue 1 at the moment. There is also rumours doing the rounds that Arsenal are keeping an eye on the keeper. Enyeama has played in eight games for Lille this season, since moving from Maccabi Tel Aviv, and has kept a clean sheet in six of those games. Roberto Mancini has been named as the new manager of Turkish champions Galatasaray on a three-year contract. 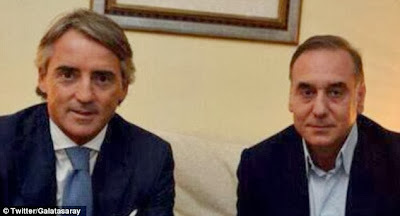 The Istanbul club confirmed on Sunday that Mancini had met club directors, posting a photo of the 48-year-old with chief executive Lutfi Aribogan. The Italian replaces Fatih Terim, who was sacked last week after failing to agree a new contract. City fired Mancini in May, exactly a year after he led them to their first Premier League title. Galatasaray have made a disappointing start to the Turkish league season, picking up only one win from their first five games. They are in a Champions League group with Real Madrid, who beat them 6-1 in their opening game, Juventus and FC Copenhagen. Terim, 60, is one of the most influential people in the club's history, having led them to six of their record 19 domestic titles, as well as the 2000 Uefa Cup following an 11-year spell as a player. President Goodluck Jonathan has handed over the share certificates and licenses to 14 new owners of the Power Holding Company of Nigeria, PHCN successor companies with an assurance that things will get better in the power sector. President Jonathan described the process of the privatisation programme as the most transparent in the history of privatisation in the country. Meanwhile PHCN staff are not happy about this improvement because their salaries are yet to be paid. 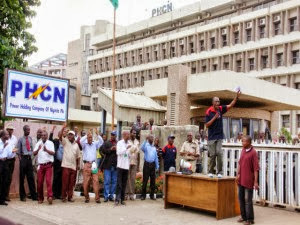 They protested this morning in Government offices in Abuja and Lagos, and also warned the new investors to stay away from power installations for now until their demands are met. “Smite the shepherd and the sheep will flee”. This biblical injunction vividly captures the ongoing scenario at the Commonwealth of Zion Assembly, COZA. 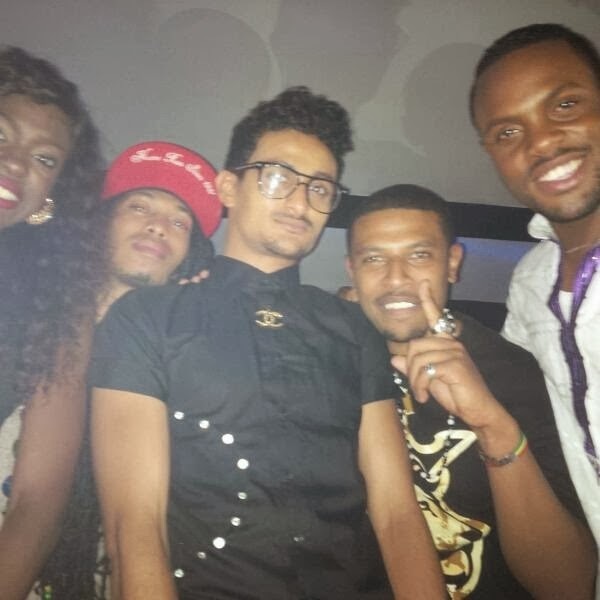 The name COZA became a ‘street anthem’ a few months back following a shocking confession by one Ese Walter, an ex-member of the church of her week-long sexual escapade with the senior pastor of the church, Abiodun Fatoyinbo. Ese’s claims had opened a floodgate of other cases. 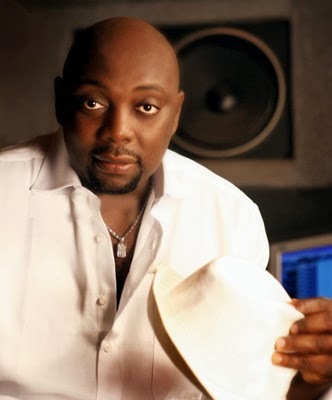 Another church member who simply identified herself as Franca also alleged that the Apostle, most commonly described as a man with ‘uncommon prophetic insight’ al lured her to Wheatbaker Hotel, Ikoyi, Lagos, for a ‘romantic prayer’. However, since then, the pastor has neither come out to refute or accept the allegation, but claimed that he was still waiting for God’s order. While many still doubt the authenticity of the allegations, some light-hearted members of the church are gradually leaving the church. This, DailyPost learnt during a recent visit to the Lagos branch of the church, situated in Maryland, Ikeja. Our findings revealed that many aggrieved members and deacons have left the church since the authority of the church decided to sweep the matter under the carpet. 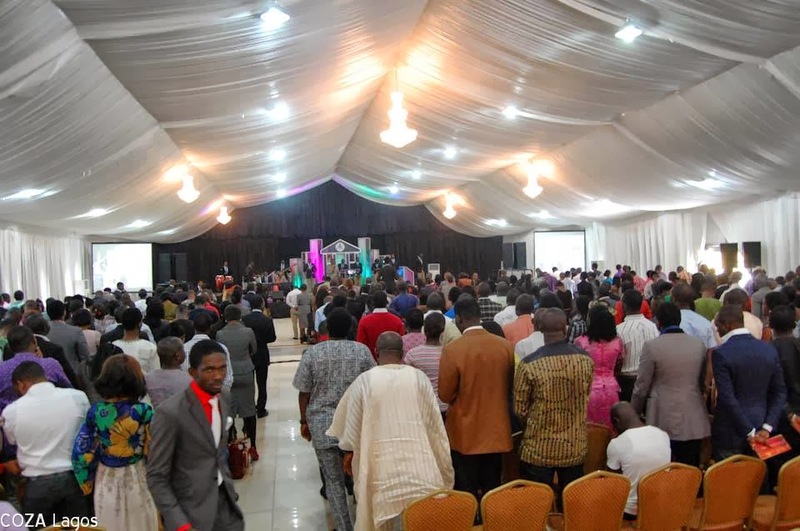 When our correspondent inquired from a member why the church looked so empty on a Sunday, he was told the population of the church was reducing drastically on weekly bases. “I think this started not quiet long. Last week was even the worst; you could see empty seats everywhere,” the fair complexioned female member said. 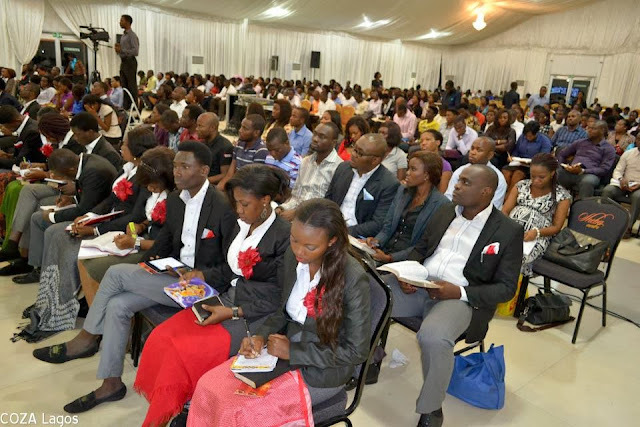 Asked if the man of God had come out to deny or admit the allegation, the member said they’ve warned them never to talk about it anywhere, until he (Pastor Abiodun) hears from God. His members had since called on the pastor to come clean on the adultery allegations, but he prefers to remain silent until God says otherwise. Our sources revealed that the church stands divided because of the incident. While many insisted that the pastor should speak out, others are of the opinion that since God asked him to keep quite, he should wait until he says otherwise. 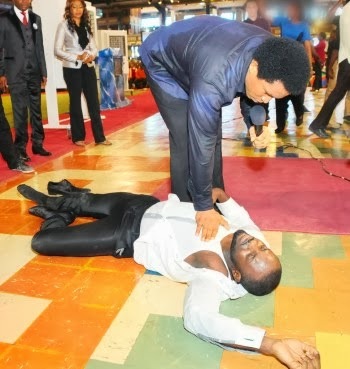 Findings further revealed that the preacher is currently working behind the scene to ‘bury’ the allegation. The preacher has vowed to put an end to the ugly development that has soiled his hard-earned name and reputation. We were also told that the man of God is making effort to reach out to the media to clear the mess and get the whole issue out of the public domain. 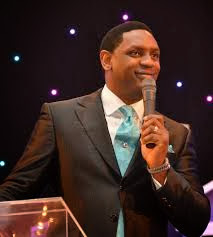 It was gathered that members of the church are also calling on Pastor Biodun to tender unreserved apology if he actually committed the sin or come out boldly to clear the air, rather than ‘waiting for God to tell him when to speak. 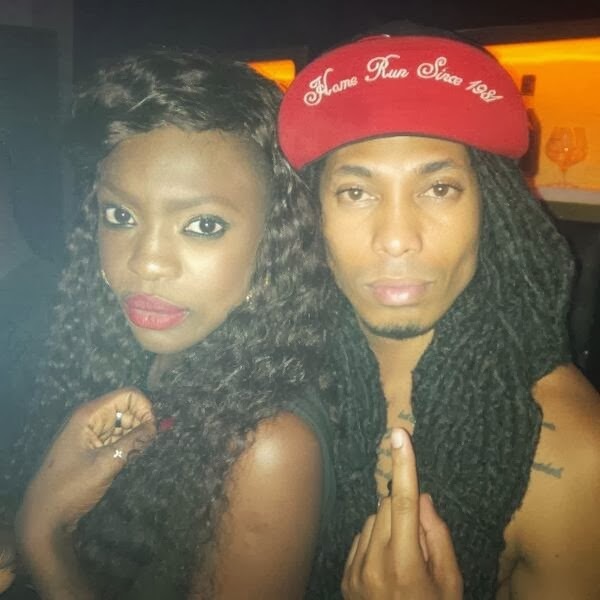 Photos of Beverly & Angelo at her birthday party in Lagos.. 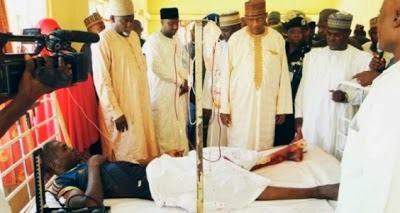 The death toll at the College of Agriculure, Gujba ,Yobe State has risen to 78. At least 50 of them were students who were attacked in the early hours of yesterday morning as they slept in their hostel. "They started gathering students into groups outside, then they opened fire and killed one group and then moved onto the next group and killed them. It was so terrible. They came with guns around 1a.m. and went directly to the male hostel and opened fire on them. The gunmen stormed the hostels in two double-cabin pickup all-terrain vehicles and on motorcycles, and were dressed in military camouflage. They attacked 4 male hostels but avoided the only hostel reserved for girls. Swords and knives were used to kill at least 30 male students. Some corpses that were found were without heads while others had heads hanging to the bodies. Wailing parents and relatives were at the Sani Abacha Specialist Hospital mortuary in Damaturu this morning to identify their loved ones. "This Jim Iyke's deliverance video at the Synagogue trending looks too contrived. It's a big embarrassment. Has anyone ever seen demons come out live and speak? Una fit stand demons? 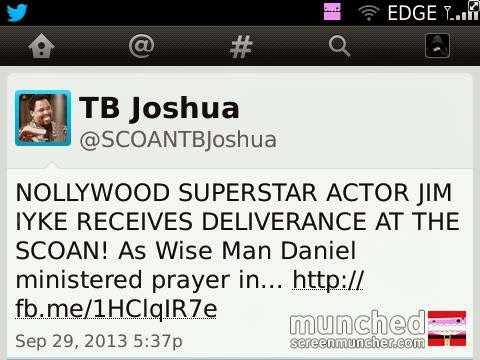 Una carry Nollywood enter Church, abi? How much did he get paid? I'm just wondering. Make una stop all these nonsense play. Haba. Stranger than fiction! 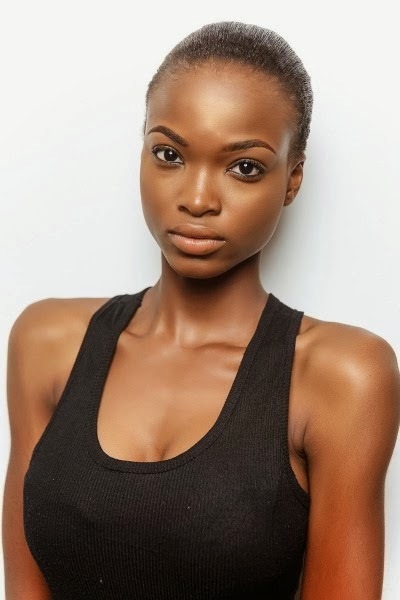 Nneoma emerged the winner on the 29th, October 2013 at the Finale which was held at the Eko Hotel and Suites. There was a mild drama at the office of the Lagos State Police Commissioner in Ikeja on Friday as three suspects, who were arrested by the Special Anti-Robbery Squad, were paraded before the House Committee on Police Affairs. 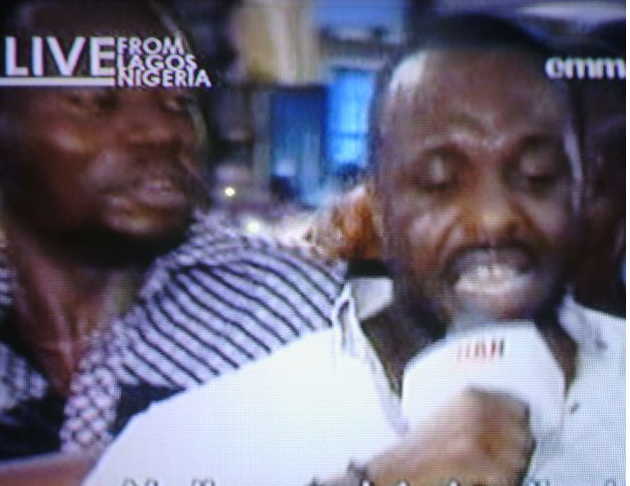 The suspects, Abiodun Ogunjobi, aka Godogodo; Felix Sunday, aka K Money; and Nwanyim Uche; pleaded for amnesty. “I never drank, womanised or attended social events. Such vices made one vulnerable and made it easy for the police to find and arrest you. I had no friends. I never kept money; I used all of it to build the houses. 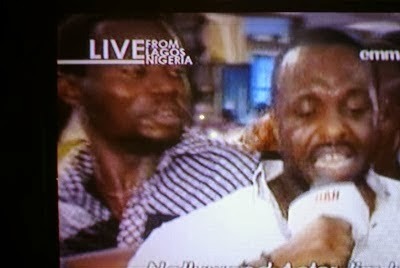 “We don’t kill policemen except on one occasion when we went to rob in Ajah area of Lagos State. On that particular day, we had ended the robbery operation and were on our way back when my friend, Odun spotted a police patrol van. 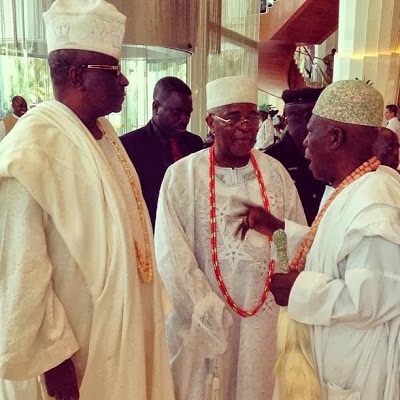 Odun opened fire and killed all of them because he needed their AK 47 rifles. The other robbery suspect, K Money, who was among the robbers that attacked bureau de change operators at the Murtala Mohammed Airport, Ikeja, Lagos, and killed two policemen, said the gang made $4m (N600m) in the operation. “I set up a showroom and registered my company. I bought many Tokunbo (foreign used vehicles) from Cotonou (Benin Republic)and started selling them. 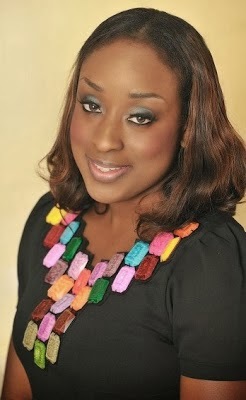 “When policemen started chasing me and my boys, I was completely disorganised and the business suffered. Uche was said to be a member of the gang that kidnapped the Chairman, Ejigbo Local Council Development Area, Mr. Kehinde Bamgbetan; and a High Court judge. 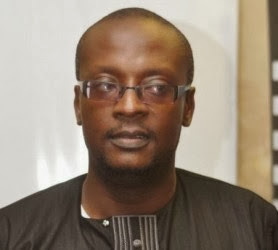 The Officer in Charge of SARS, Abba Kyari, told the lawmakers that Uche’s cohorts were killed during a shootout with his men a few months ago.Kyari explained that the modus operandi of Uche’s gang was to kidnap their victim, keep him in a house in the Agbara area of Ogun State while Uche would watch over him. The rest of the gang would then relocate to a hotel and negotiate a ransom with the victim’s family. 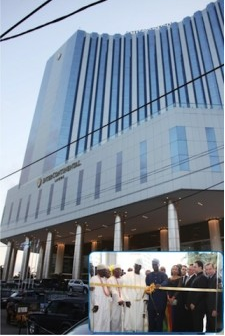 After collecting the ransom, the suspects would flee to Ghana for some months before returning for another operation. Uche, while weeping profusely, said, “I never knew I would be involved in such a thing, I never knew I could stoop so low in life. I plead for mercy. Ethiopia's top striker, Getaneh Kebede, has sent signals of what to expect in the first leg of the 2014 World Cup play off against Nigeria in Addis Ababa on October 13, warning that the Super Eagles will have themselves to blame if they under rate the Walya Antelopes. "Most pundits might already have given the game to Nigeria but it will be to their own detriment if they underrate us. It will be a tough game but we are determined to create history by doing what no one expects. We are just two games away from the World Cup and we will give it our all to try and make our dreams come true," Kebede told supersport.com Sunday. Kebede is upbeat and looking forward to the do or die match against Nigeria in the play off after he missed the decider against Central Africa Republic after getting an injury in training. "I felt so bad when I missed the match against CAR but I was proud of my team mates who played their hearts out. It has been a long journey for us and sometimes it feels like a dream. I am fully recovered and fit once again and my thoughts are on our next match against Nigeria. We all know they are African champions and the last time we played against them in the 2013 AFCON they beat us and that is what we want to pay back to them." "The team spirit in the Walya squad is amazing and everyone believes we can make it if we give 100 percent and are all determined to play our hearts," he added. 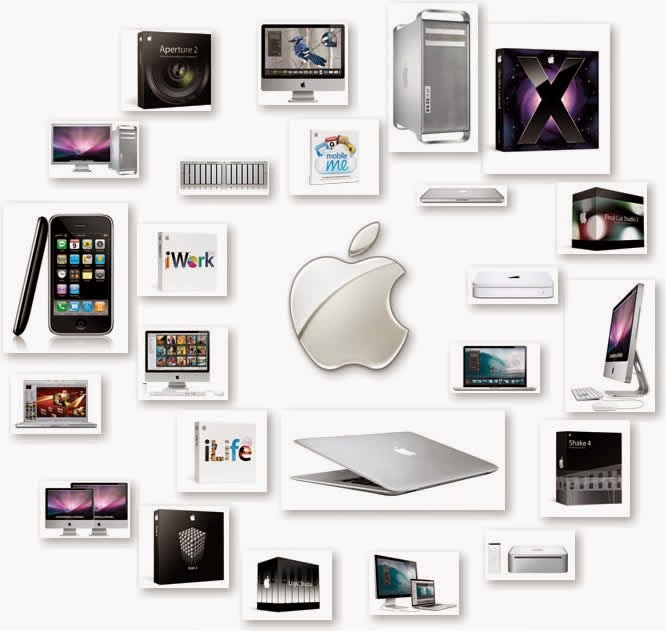 In what could be seen as a defining moment for tech, Apple has surpassed Coca-Cola to become the most valuable brand on the planet. An annual report published by Interbrand has listed the biggest global brands each year, since 2000. Coca-Cola has consistently taken the top spot since the survey's inception—but this year sees Cook & Co. snag number one. Elsewhere, tech giants have put up a good showing. Google moved into second place—forcing Coca-Cola all the way down into third spot—while IBM and Microsoft fill out the top five. Samsung are at eight, Intel at nine, and Facebook is the biggest riser of 2013, ascending from 69th place to 52nd. The report uses a combination of financial performance, customer loyalty, and the role each brand plays in a purchasing decision to calculate a brand's worth. Those calculations value Apple's brand at $98.3 billion, Google's at $93.3 billion, and Coca-Cola's $79.2 billion. All of which points to a changing face of pop culture. While it's increasingly clear that technology is pervasive, it clearly also seeps into our psyche on a consumerist level, too. It's barely relevant to talk about technology in isolation any more; it's an ingrained part of our everyday lives. This report underscores that sentiment entirely. Kim stepped out for Givenchy show during Paris Fashion week..Aside from the fact that she is back to her glamorous self,all eyes were on her booby. Kim had wanted to continue breast feeding for another two months. ‘She considered taking a breast pump with her to Paris and having either an assistant flying the milk back to LA or shipping it back by FedEx.’Kanye swiftly dismissed this idea as ‘ludicrous’. 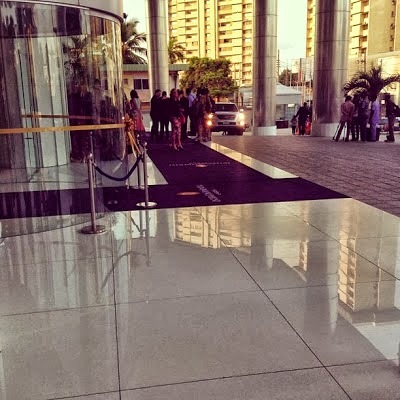 According to a report by Maestro Media, an Industrial Court sitting in Ikoyi, Lagos gave a ruling in favour of Jennifer against her former employer, Helios Towers, a telecom firm. In the court ruling, the Telecom firm would need to pay, Jennifer Adighije-Okolo N13.55 million for unfairly terminating her employment. Jennifer before the sack was the company's Head of Operations & Planning. 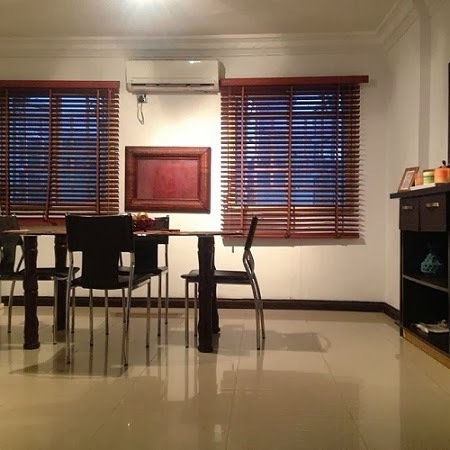 The Company had terminated their former employee's appointment for what they had termed poor performance (performing below par), Jennifer not satisfied with how she was sacked had taken the company to the Industrial Court, Ikoyi, Lagos seeking for redress. The end result of the case is her winning #9 Million which is the sum total of her salary from between February 1, 2010 to January 31, 2012. Apart from the #9 Million, the defendant would also be paying the claimant another #4.5 Million for damages and also awarded in the claimant's favour is another #50,000 cost. According to Jennifer, she had been graded excellent by her immediate boss in her yearly appraisal, only for another appraisal body (the management review team) to have given an appraisal of below average, consequent upon which her appointment was terminated. In his Judgement, Justice O. Abaseki-Osaghae said - The claimant testified as the only witness in support of her claims. She also stated that her performance was very much appreciated by the defendant that when there was a job rotation, she was asked to take charge as Head, Operation/Planning in September 2009. That all through her employment with the defendant, she was conscious of her personal objective with the defendant company, which she knew would form the basis of her rating in the annual appraisal. "It is the law that an employer is not bound to give reason for terminating the appointment of its employee but where the employer gives a reason, the law imposes on him a duty to establish the reason to the satisfaction of the court. The court upheld the claimant’s position that she was entitled to compensation, since she signed the restrictive covenant, not to work for any other telecommunication company, until after two years of her leaving the company. “She has kept to this covenant. I, therefore, award the sum of N9million as compensation being her salary for two years from January 2010 to January 31, 2012 pursuant to section 19 (d) of the National Industrial Act, 2006. “For all the reasons given above, I find that the claimant has proved her case. I hereby, declare and make the following orders: the claimant’s employment with the defendant was wrongfully terminated. The letter of termination is hereby set aside. The reason given in the termination notice written by the defendant that the claimant’s “performance has failed to meet acceptable standard” is false and malicious. 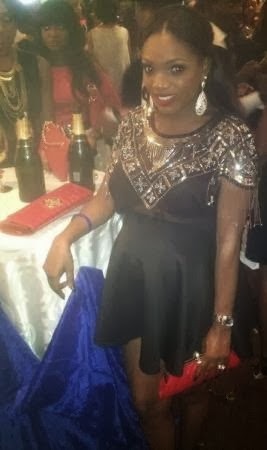 Annie Idibia proudly showed off her baby bump in a short black dress at the Elite Model Search finale which held in Lagos last night. 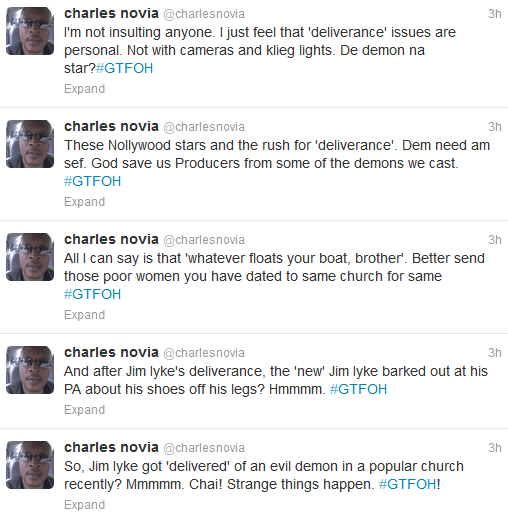 Following his deliverance at the Synagogue church of all nations, Nollywood actor Jim Iyke has talked about it for the first time on twitter. Nigeria has signed a deal for Chinese state companies to build a $1.3 billion power plant, the finance ministry said on Sunday, part of efforts to end electricity shortages. A loan from China’s Eximbank will pay for 75 percent of the planned 700 megawatt Zungeru hydro-electric power plant, while the Nigerian government has put up the rest of the cash. 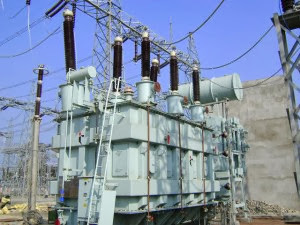 The plant would be a boost to the current 4,500 megawatt electricity capacity and is scheduled to be finished in four years, although Nigerian projects usually run over time and over budget and many are never completed. The building of a hydro plant in Zungeru, Niger state, was first announced three decades ago but this is the most significant effort yet to get the project underway, experts say. “This project will create thousands of jobs for Nigerian engineers, technicians and artisans during the construction phase … It will also boost the economy,” Nigeria’s Finance Minister Ngozi Okonjo-Iweala said in a statement. Despite holding the world’s ninth largest gas reserves, Nigeria only produces a tenth of the amount of electricity as South Africa for a population three times the size. “DB Records/Produkt Republik Artiste Kay Switch is back with an all-star remix to the previously released monster hit For Example. 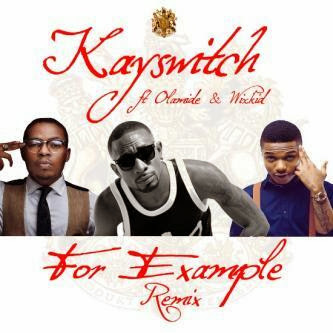 Asides having the talented producer – Deevee on the board, it also features Wizkid & Olamide. 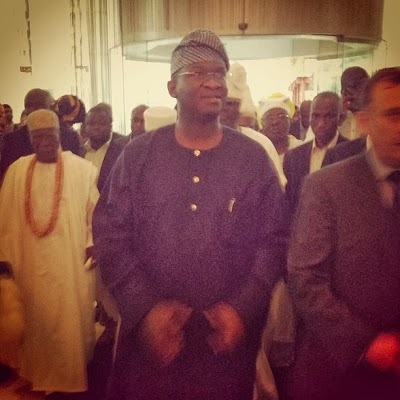 Lagos State Governor Babatunde Fashola, yesterday, unveiled the N30 billion tallest hotel in West Africa, the Intercontinental Lagos. 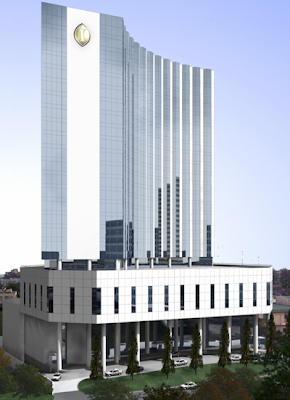 The hotel located at Kofo Abayomi Street, Victoria Island, Lagos, is a 23-storey building with 358 rooms, 37 suites and a presidential suite. 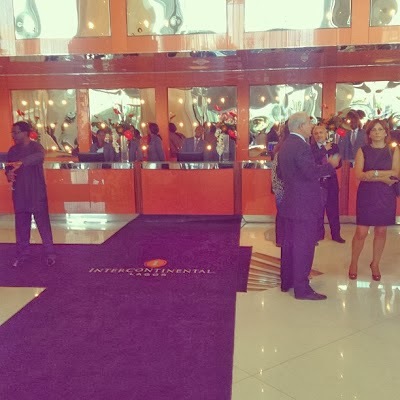 The Intercontinental Lagos, a subsidiary of the Intercontinental Hotel Group, IHG, is owned by the Milan Group. Fashola said the new hotel showed that the economy of the country was witnessing growth daily but without corresponding employment. The governor noted that the new hotel had helped to create new 650 direct jobs in the state, adding that with the construction of more hotels and hospitality outfits, more direct jobs would be created as well as numerous indirect jobs. 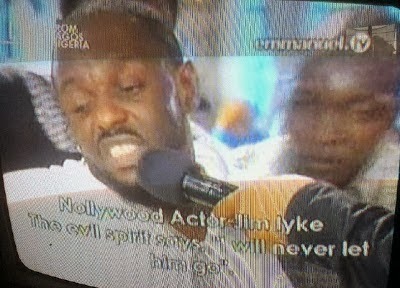 Popular Nollywood actor Jim Iyke was truly delivered by a Pastor at TB Joshua's church and it was shown on Emmanuel TV today. 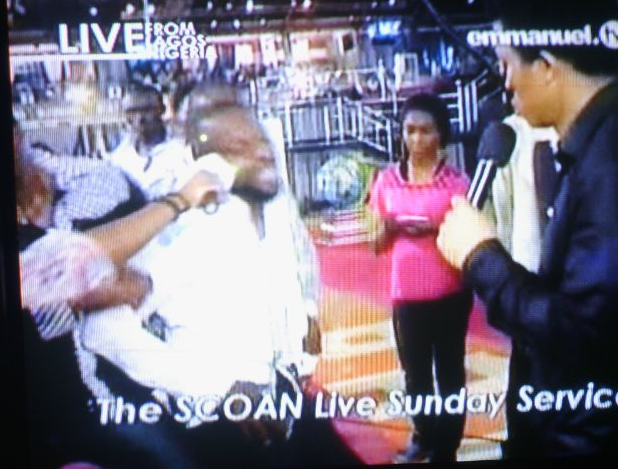 He fell under his ministration and started crying as he went through the deliverance. A spirit spoke through him and said, he was the cause of his setback and disappointment and that it was only God's grace that had kept him. The Pastor said he has been delivered from the spirit that had kept him from finding love and getting married. But when the spirit left and when Jim came back to reality, the first thing he asked the ushers was 'Where are my shoes meen'. The Pastor said he has been delivered from the spirit that had kept him from finding love and getting married. But when the spirit left and when Jim came back to reality, the first thing he asked the ushers was 'Where are my shoes meen'. See more pictures below, and it's ongoing right now.